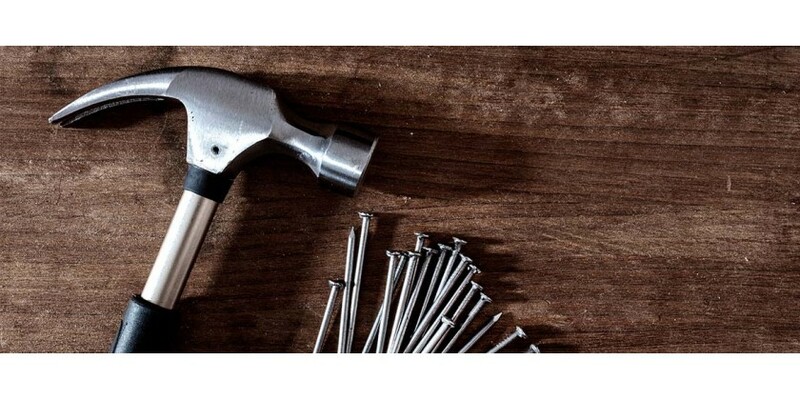 Hammers come in a variety of shapes, sizes and materials. Read this guide to find which will be most suited to you. Building and maintaining a drone can be complicated. 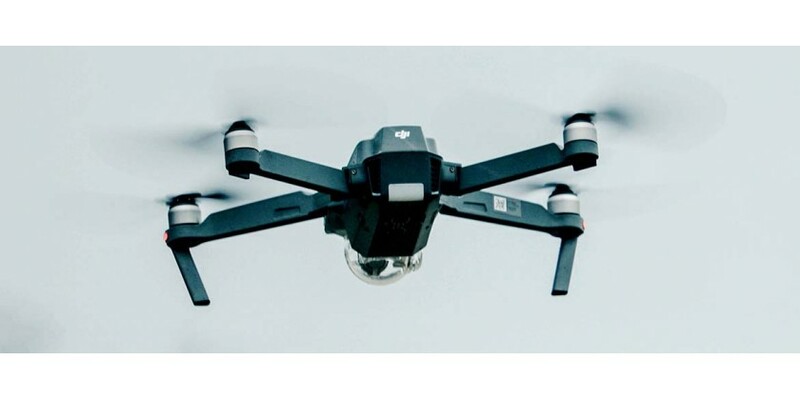 Read our guide on exactly what tools you will need to keep your drone in the air. A new range of Steinel heat guns is now available to order from Heamar. 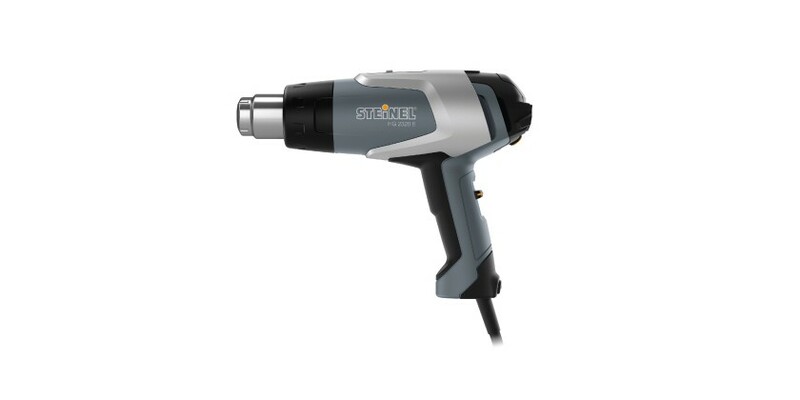 Steinel heat guns offer excellent quality at a reasonable price point. The professional range can be used with confidence in aerospace and MIL-spec applications. All are available with either a UK or European plug and a full range of nozzles. 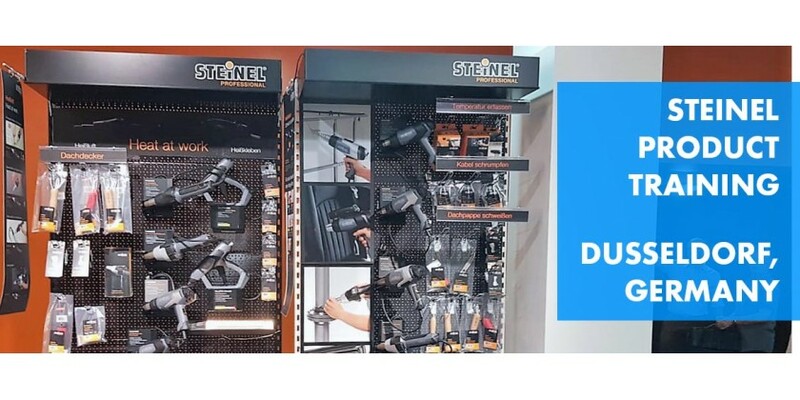 Continuing our long-standing relationship with Steinel, in July two of our Sales Account Managers, Ash and Reece, were invited to take part in product training. The majority of plants benefit greatly from regular pruning. Pruning keeps plants healthy and encourages new growth. However, many people struggle to know when exactly you should be pruning your plants. 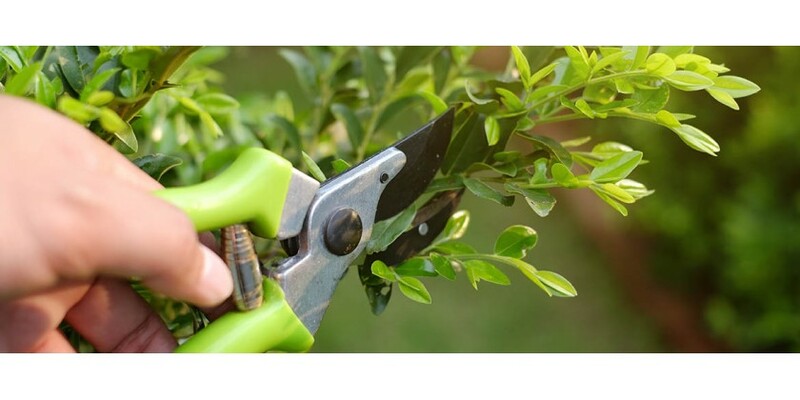 In this blog, we will explain how and when to prune your plants and the best tools to do this with.